Wolli Creek's low cost professional pest control company. Prices fixed at $170 for any house! Traditionally known as the hotspot for buyers after a family home, Wolli Creek has kept a reputation as one of the Sydney’s most liveable suburbs in St George. But, despite the lovely green areas and waterways, this stylish Wolli Creek’s parks attract other less welcome guests– the nasty critters. Sydney Side Pest Control, the top pest control company in Wolli Creek, have been protecting residents from these destructive vermin for over a decade. We have dealt with different kinds of pest problems. 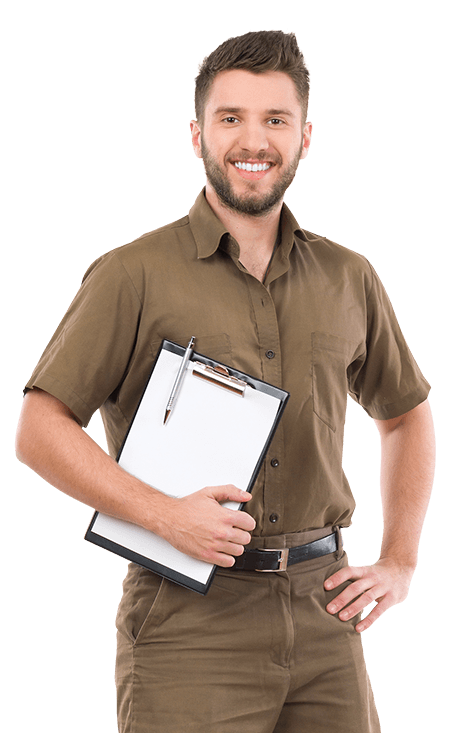 Whilst we won’t tire you out with a smorgasbord of awful tales of the pest crises we’ve encountered for the 10+ years Sydney Side Pest Control have been in service, we WILL promise you that we’re up to the job. Thing is, expect unparalleled pest control services and professionals who understand the ins and out of the industry. And, the kind that provide customized pest control solutions, and not a “one-size-fits-all” kind that ends aggravating your pest problem. We know you value your time. So we do all what we can to respect that. This makes our service faster and more effective and also saves you from paying for man hours or services you don’t need. Our goal is to bring you the peace of mind you so much need. Not more trouble. Sydney Side Pest Control uses products that are environmentally friendly and safe for your loved ones. Besides, we don’t leave any nasty chemical smells in your home. If you are having a pest problem in Wolli Creek? Feel free to call us. We’re so confident we can quickly stop pests and termites from invading your home.